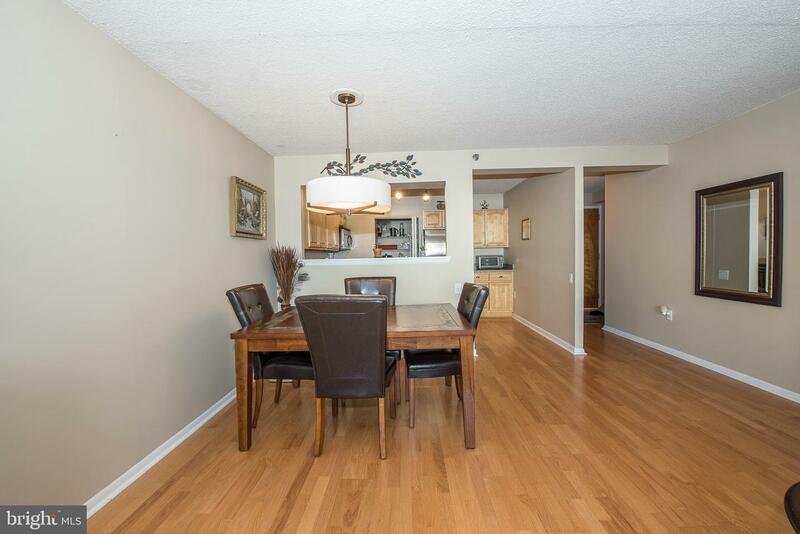 Very impressive and very spacious one bedroom condominium home with deeded parking located at 2201 Cherry Street in the heart of Logan Square! 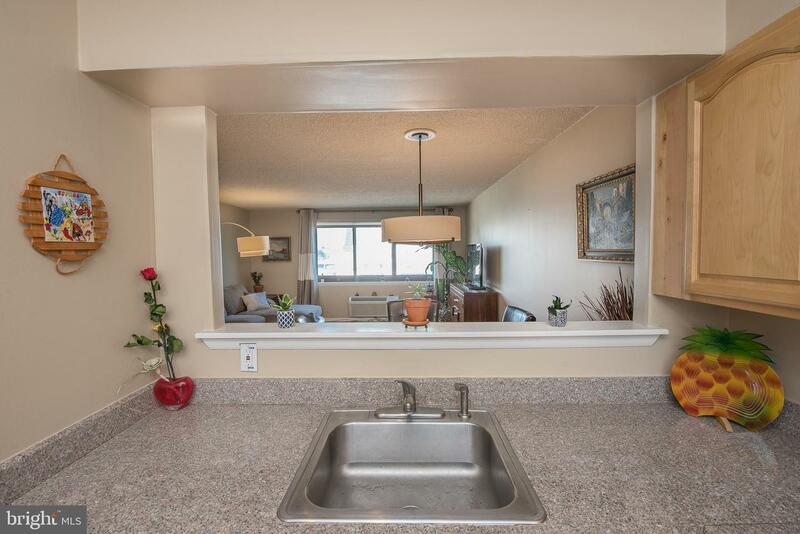 This sun drenched, west facing unit offers a large living room that captures sunset views from its large windows; an open cook~s kitchen with stainless steel appliances, granite counter tops & a huge pantry closet; a generously sized bedroom with walk-in closet; and a stylish bathroom that features a vessel sink vanity & is surrounded by striking multi-colored glass tiles. 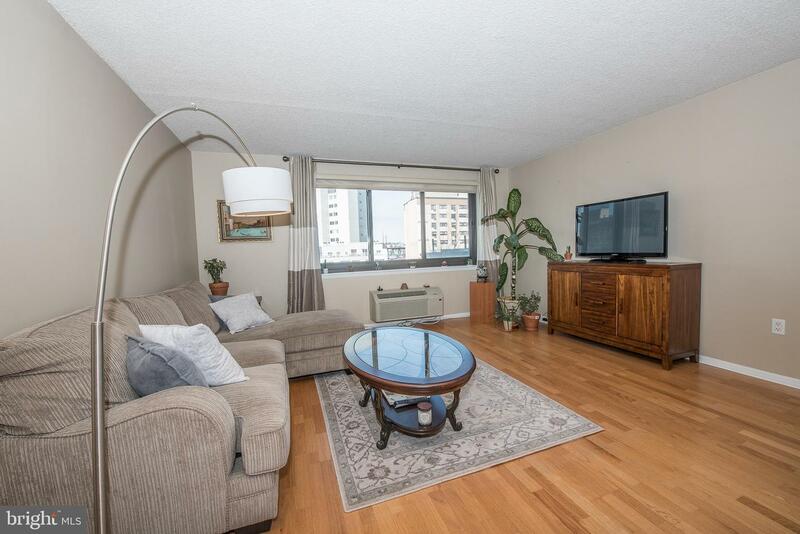 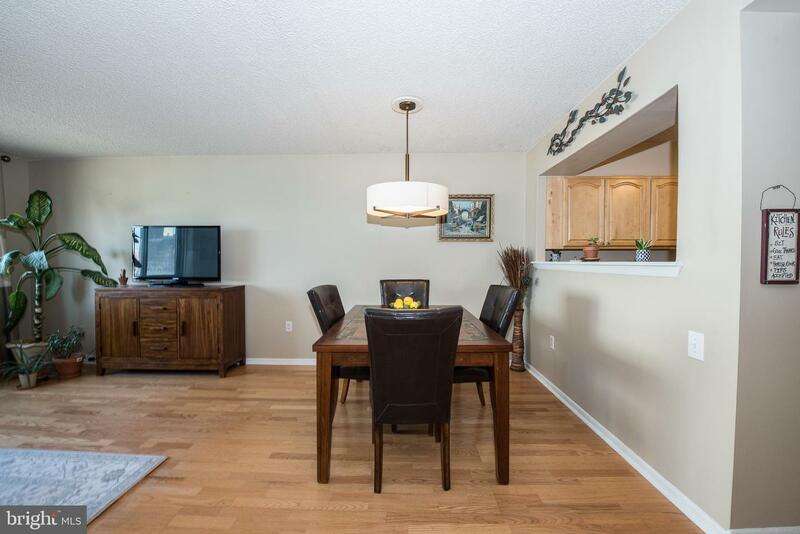 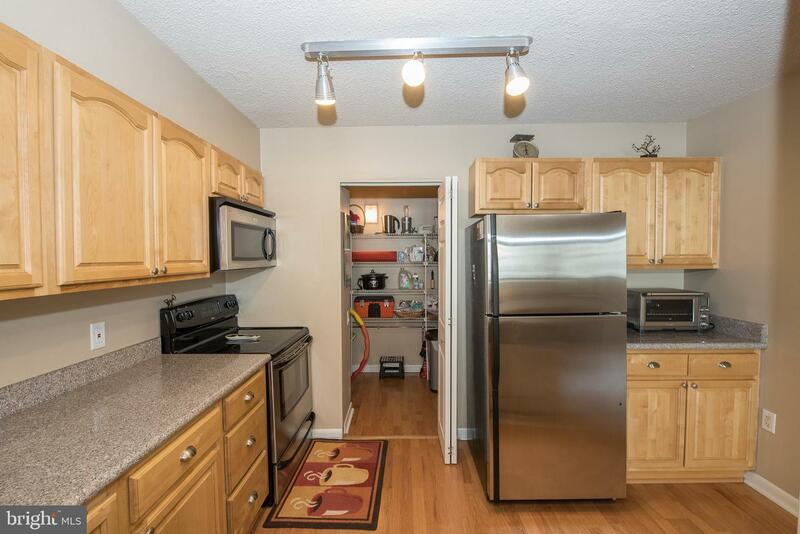 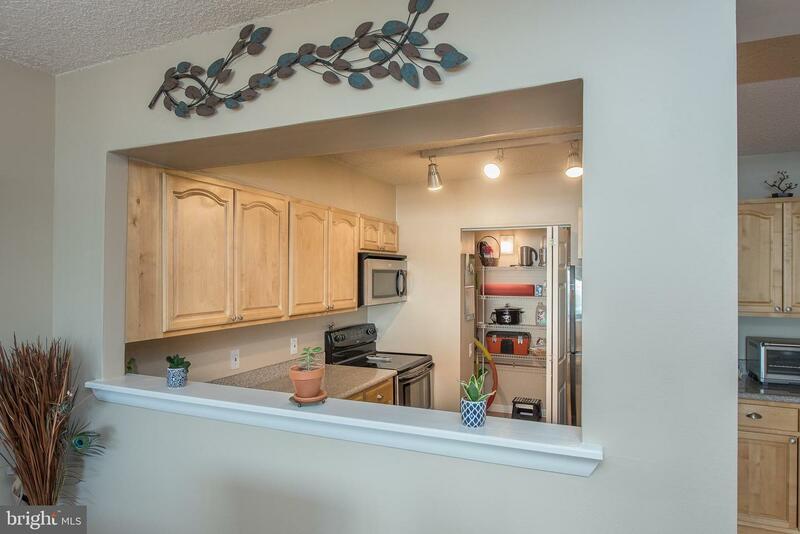 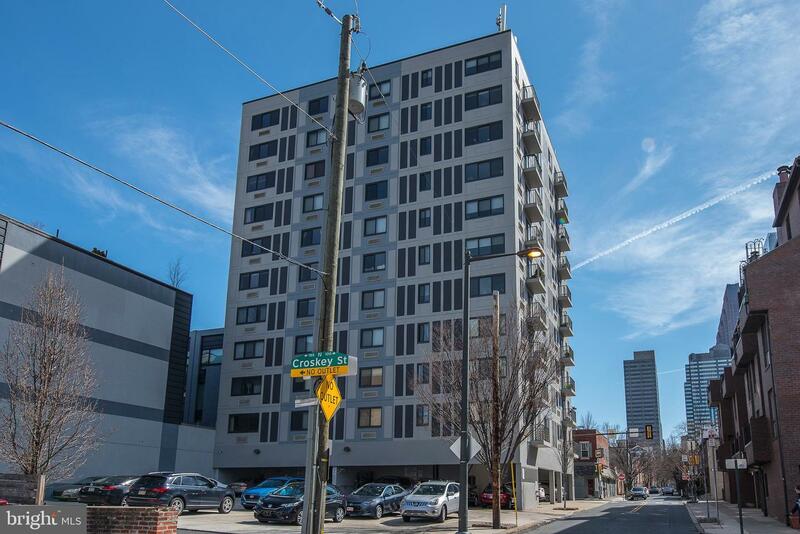 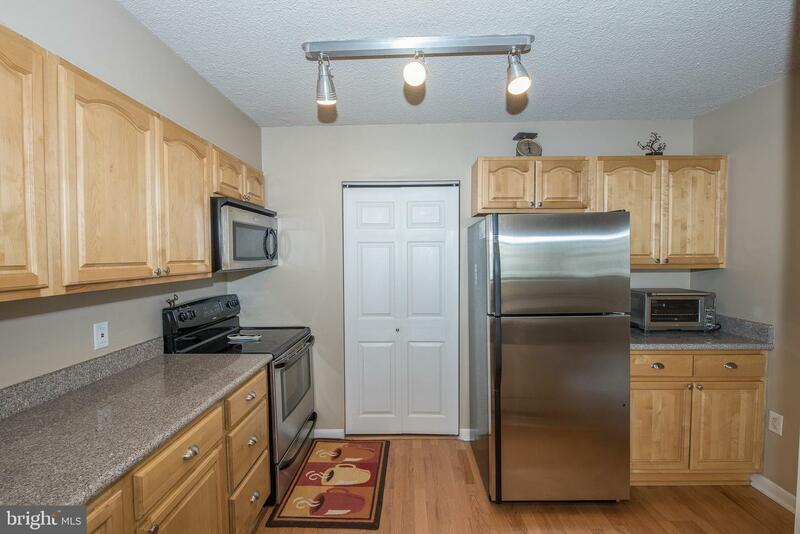 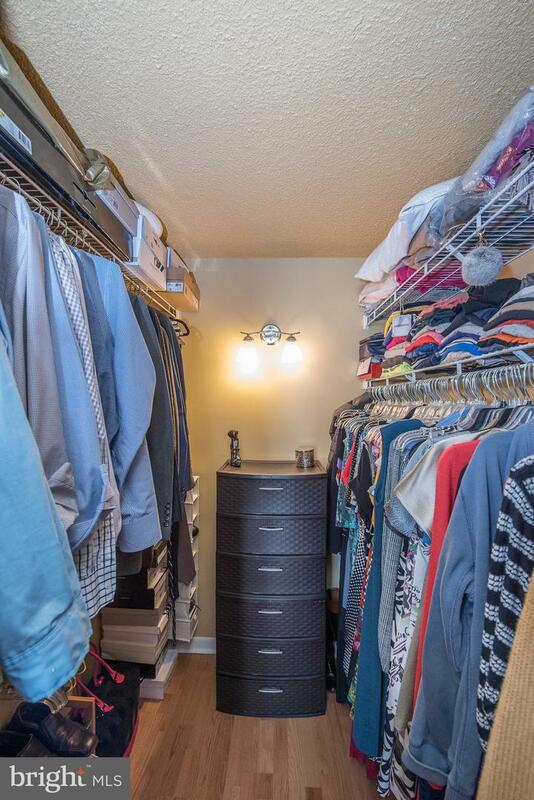 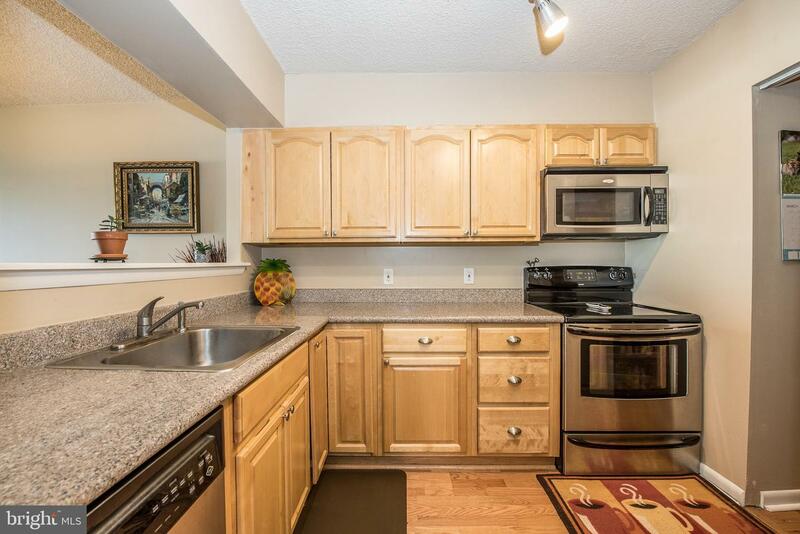 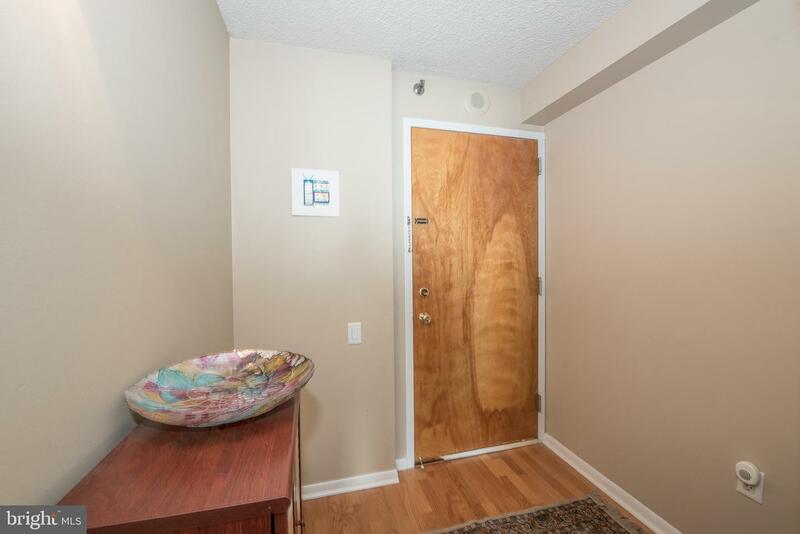 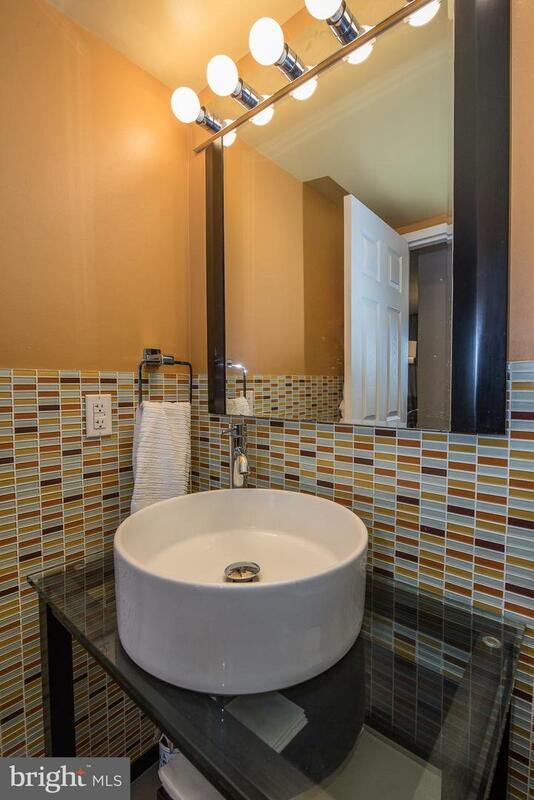 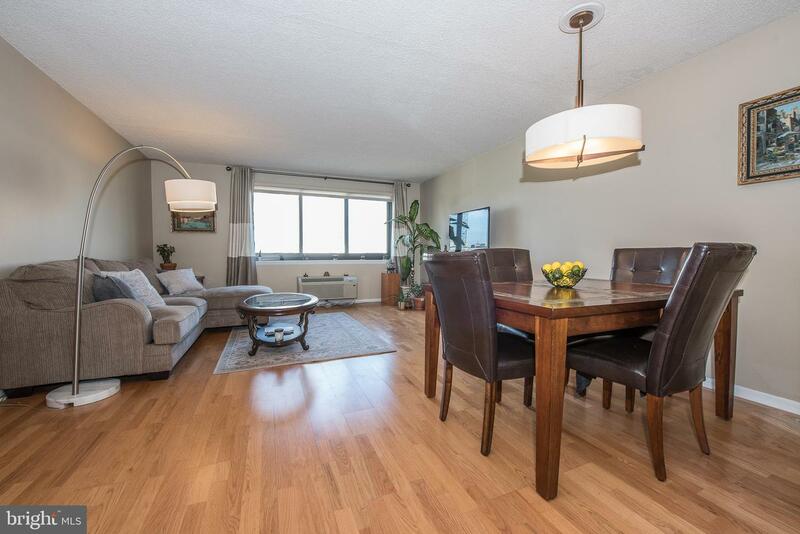 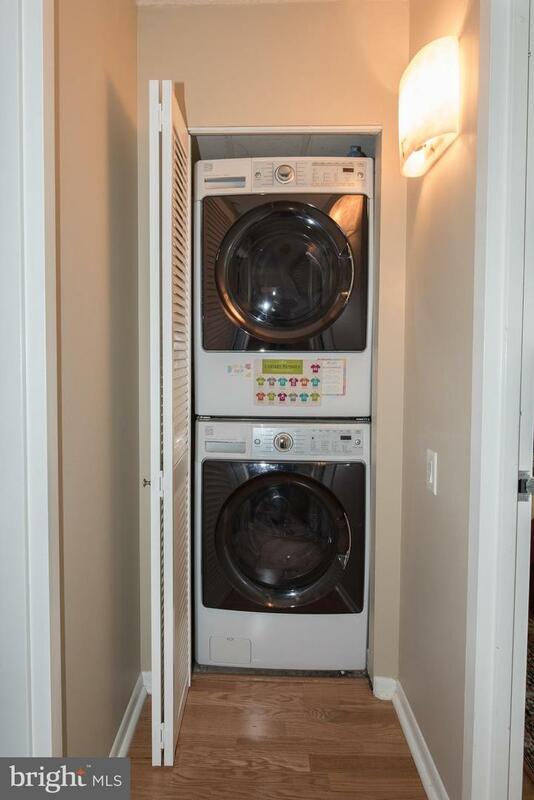 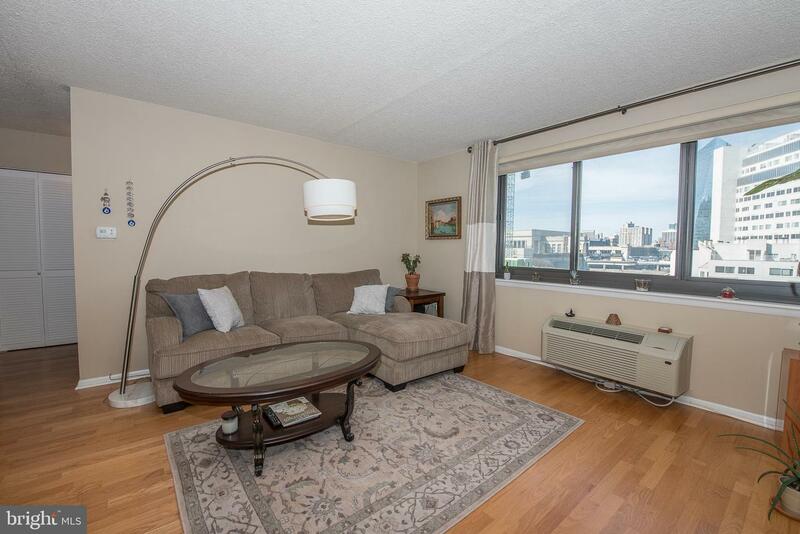 This fantastic condo also features lovely hardwood floors throughout & additional storage. 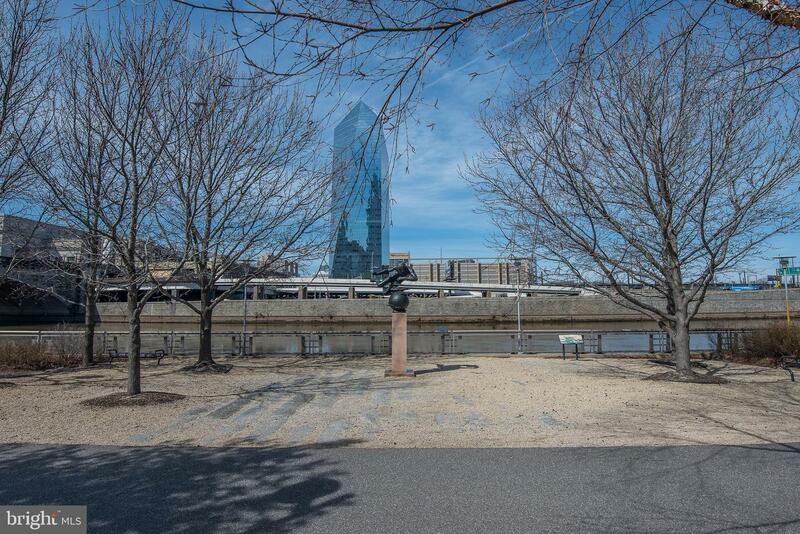 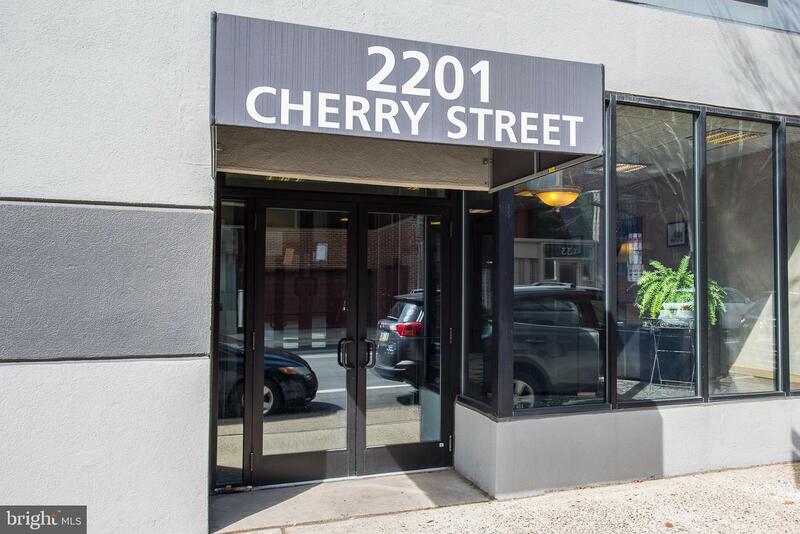 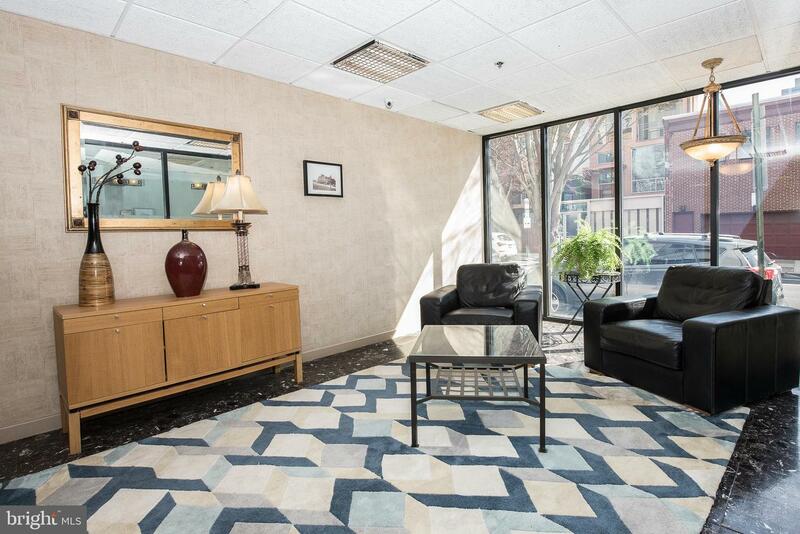 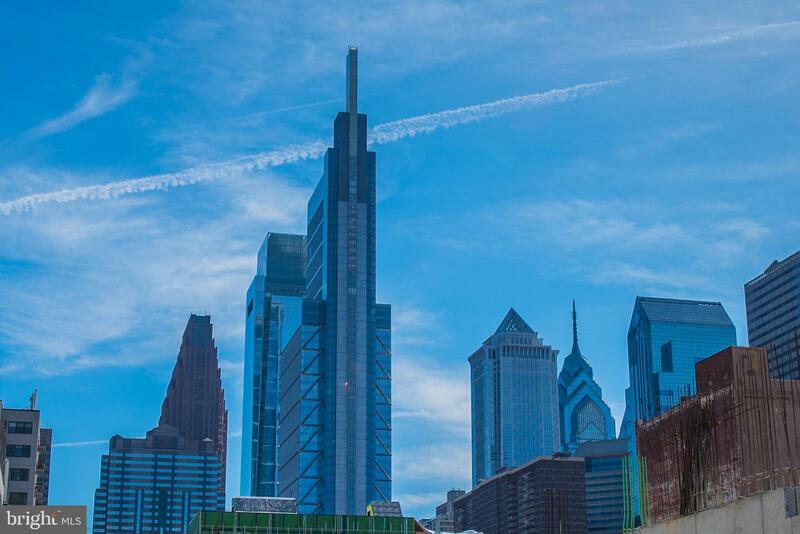 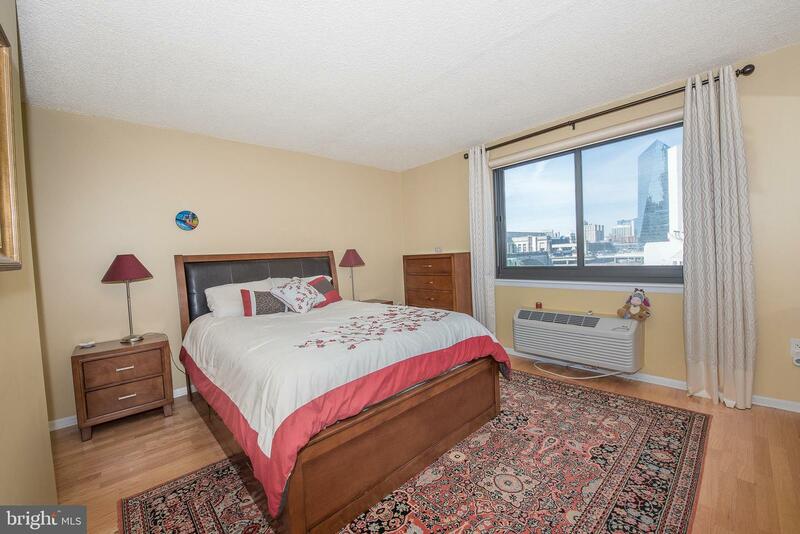 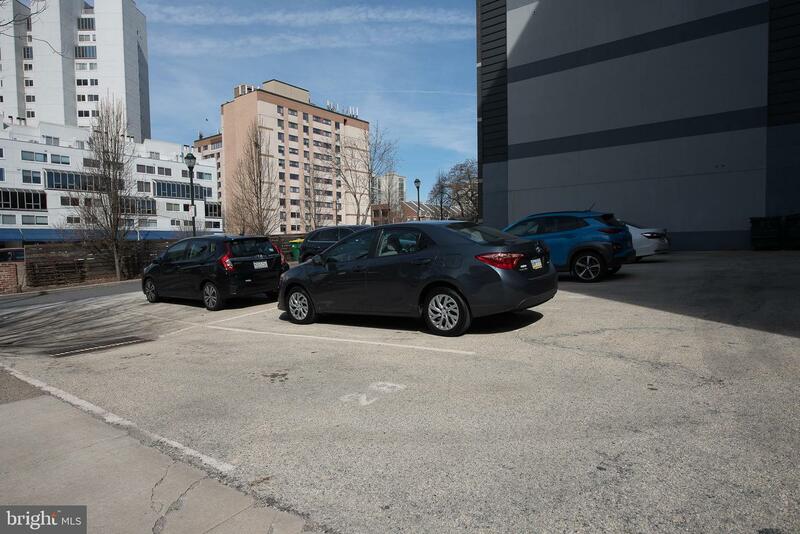 Located just steps from both Rittenhouse Square and The Parkway!